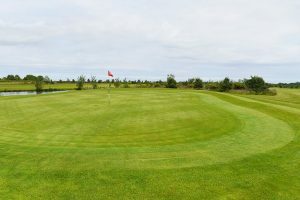 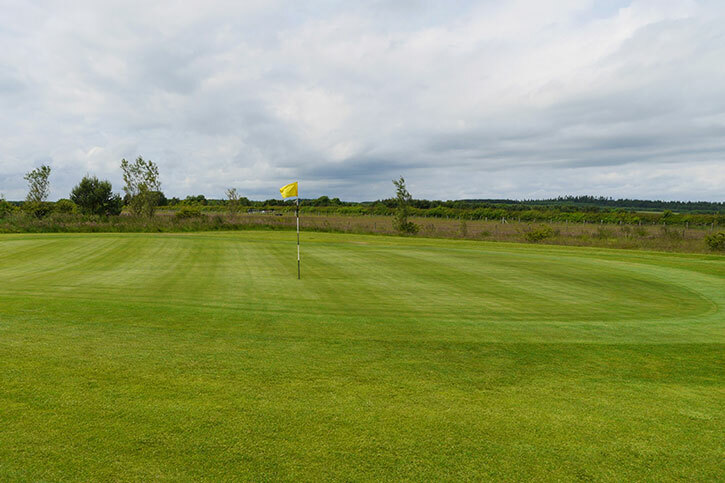 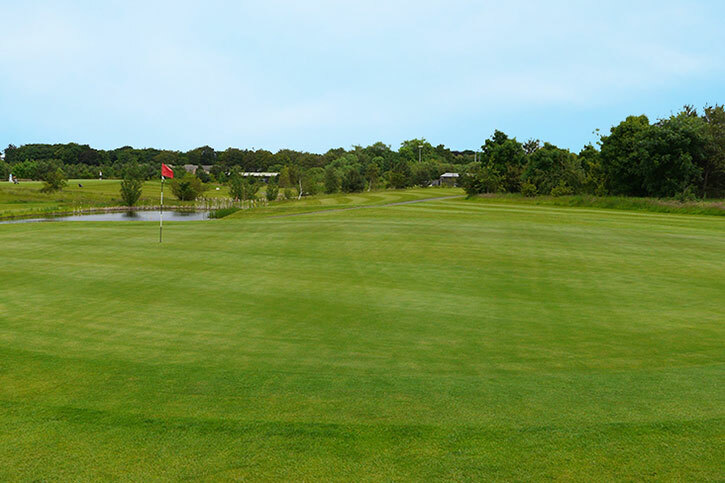 The Dawson Course is a more relaxing round of golf but can still give a bite if you're not on your game. 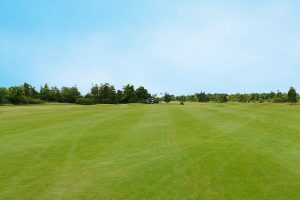 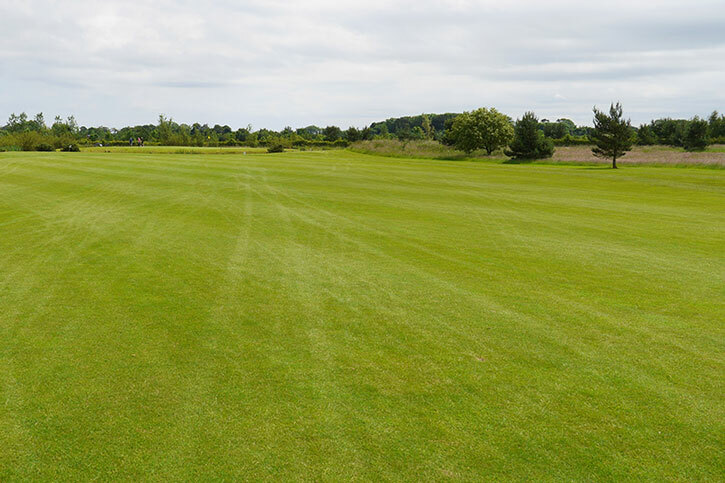 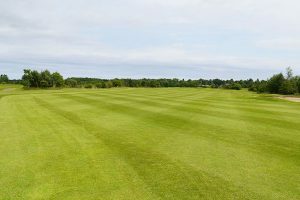 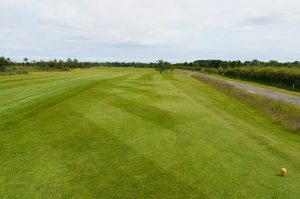 Wider fairways and large greens are more forgiving but can make for the 3 putt!! 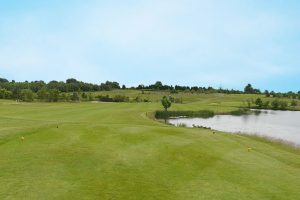 Lakes and water features in abundance again. 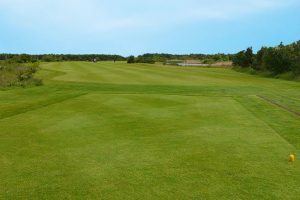 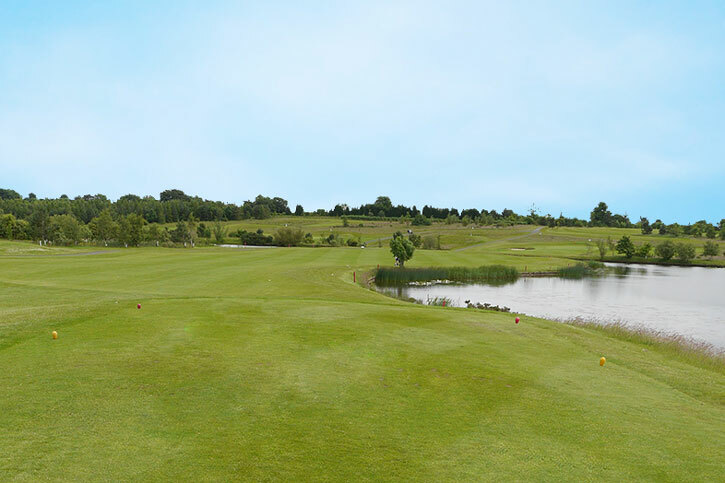 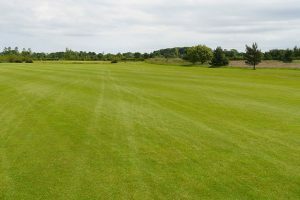 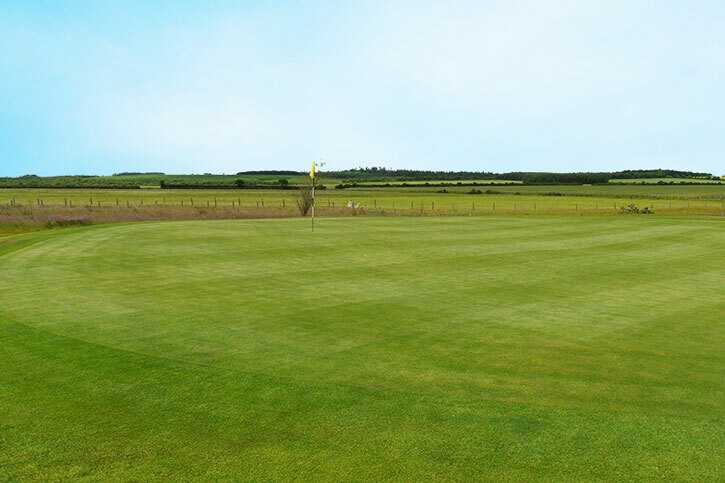 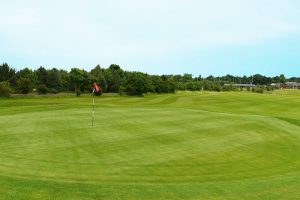 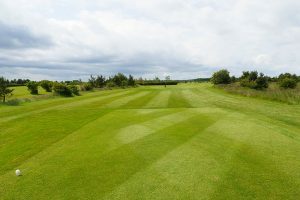 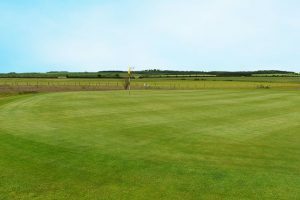 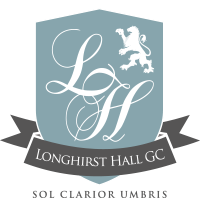 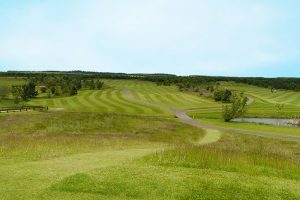 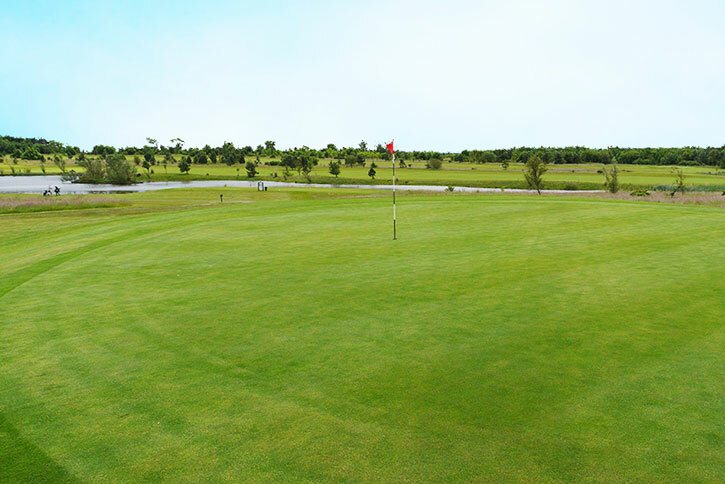 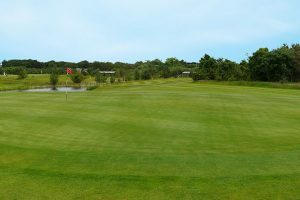 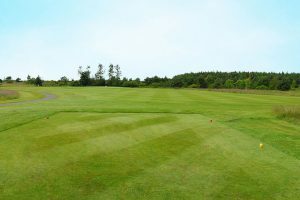 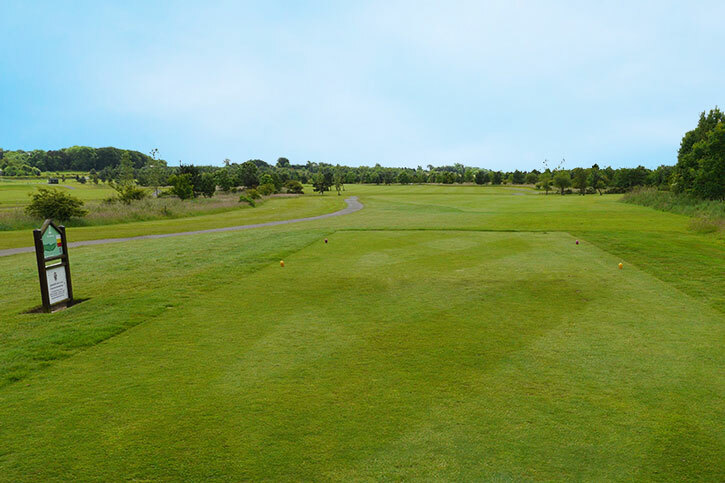 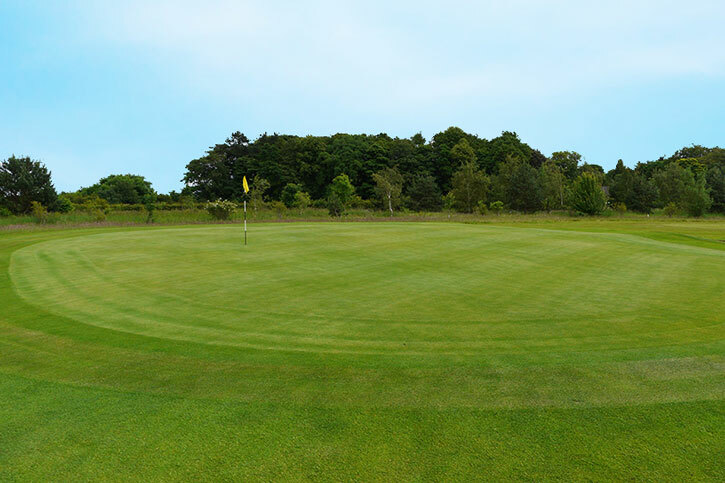 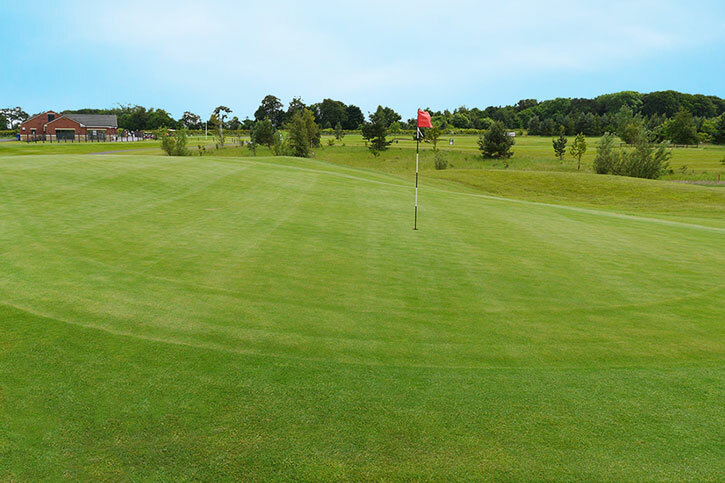 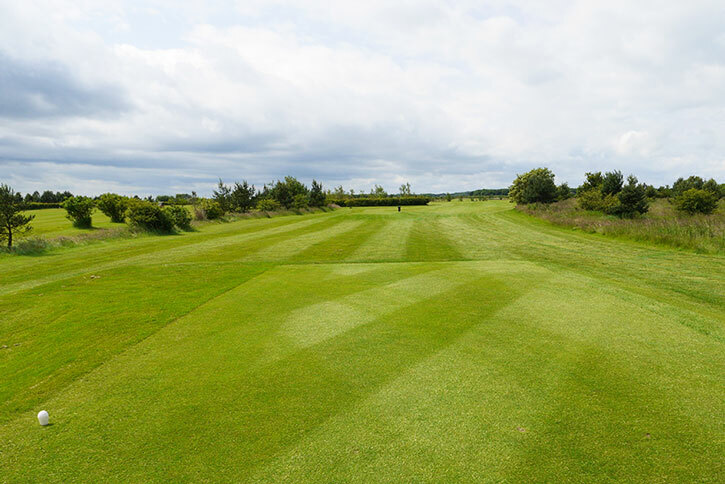 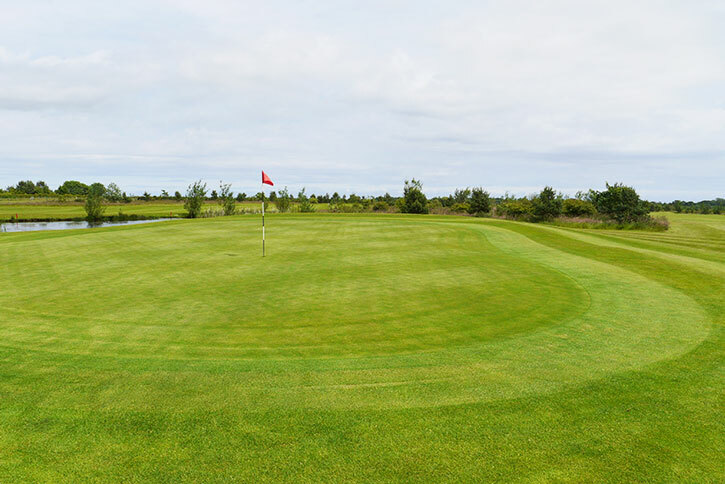 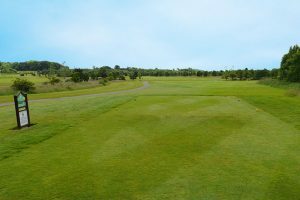 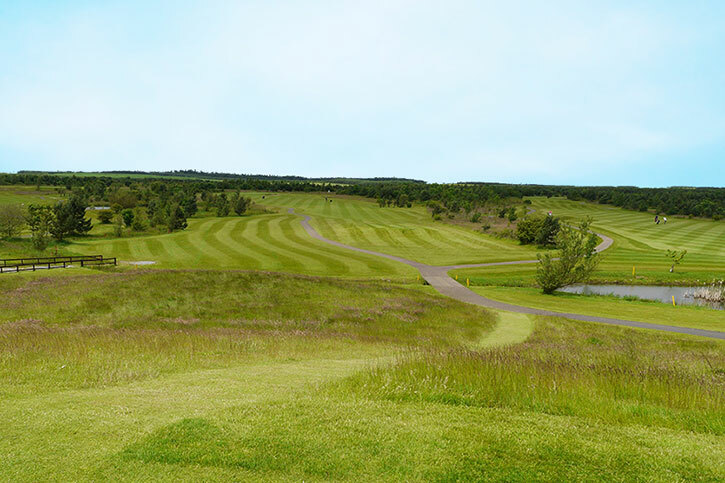 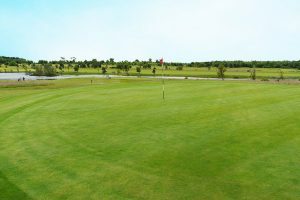 Course playable from 01 April to 31 October each year.